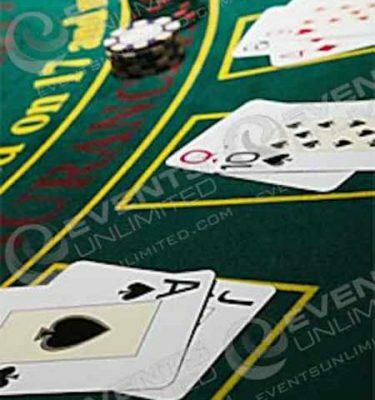 Events Unlimited is your casino party headquarters! 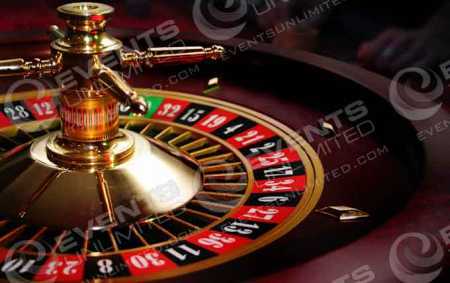 We can provide all the games, gaming tables, dealers, pit bosses, music and more for your upcoming casino event. 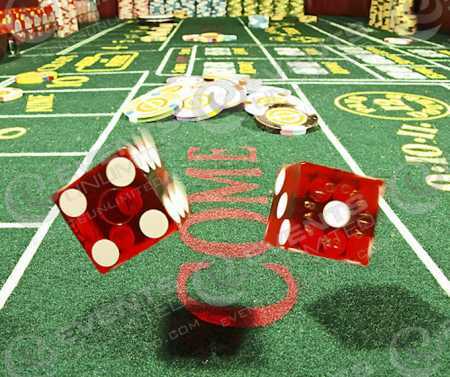 We also have a huge selection of decor items, ancillary games, and entertainment ideas to fit the needs any special event you may be planning. 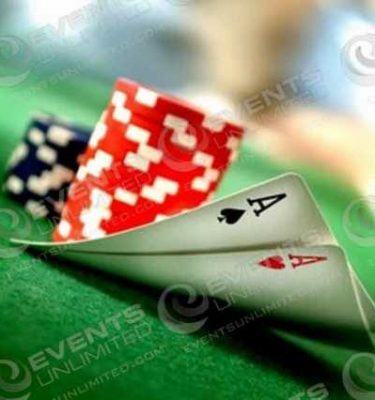 We can provide casino entertainment for smaller intimate groups or for the largest of crowds!